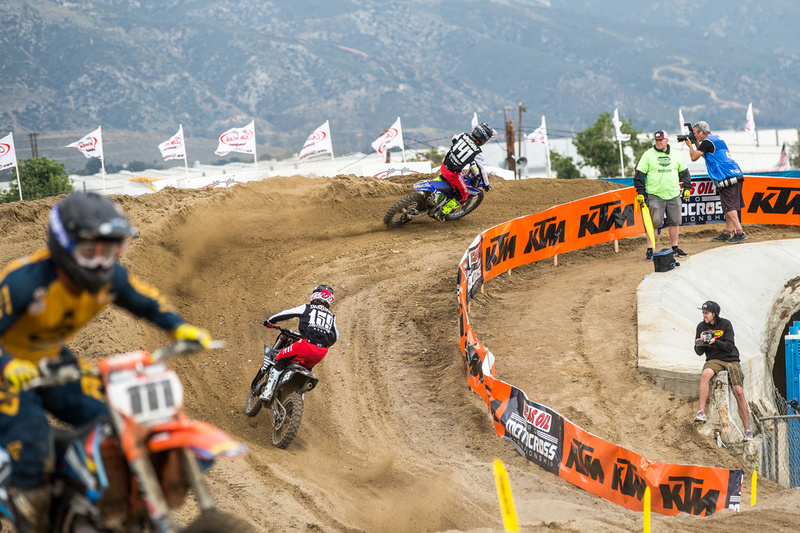 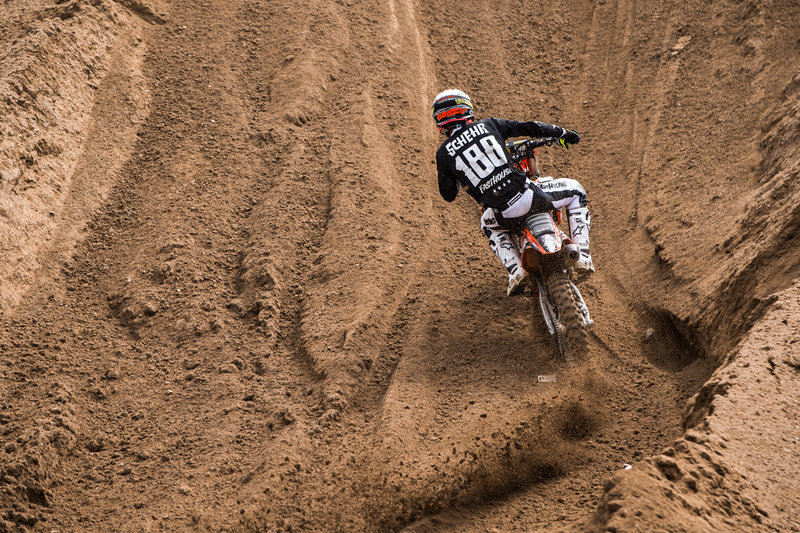 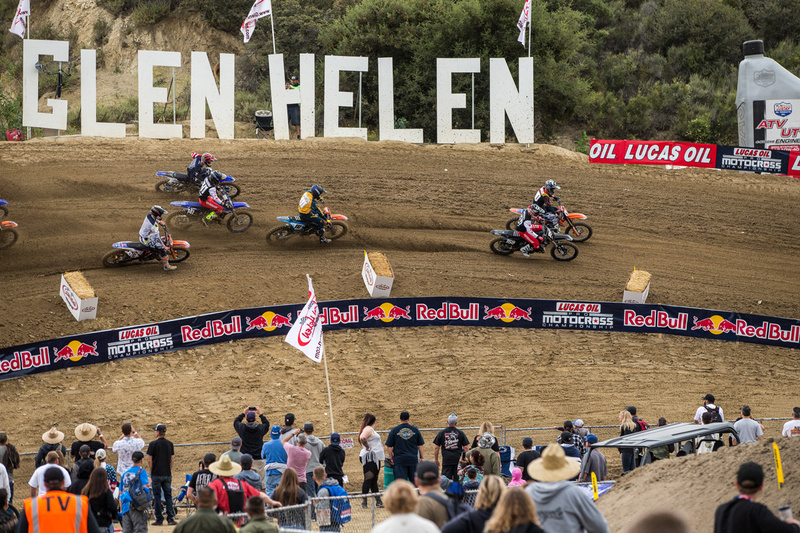 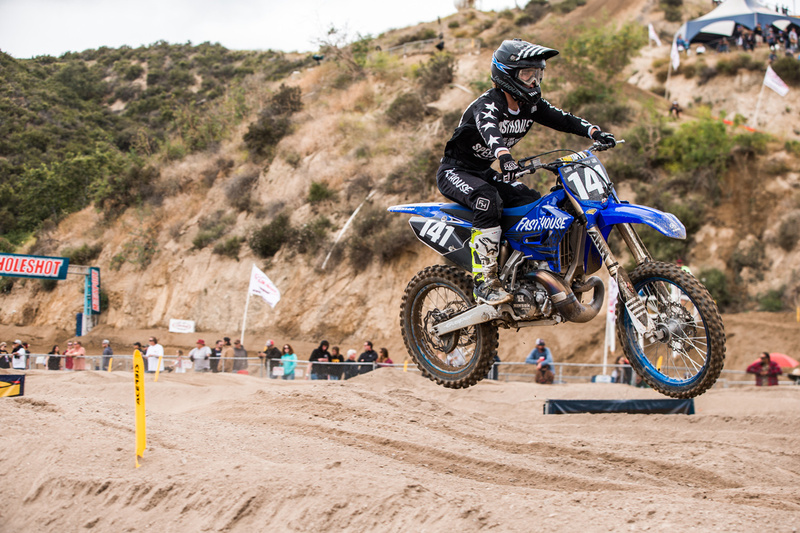 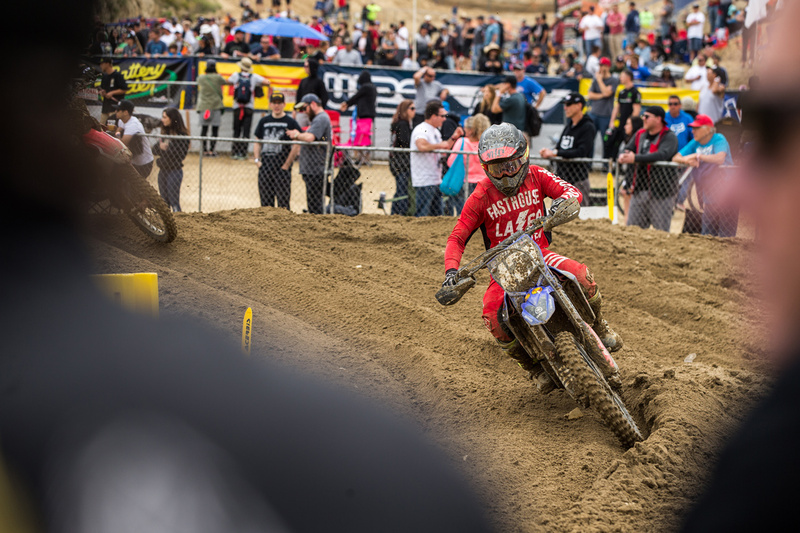 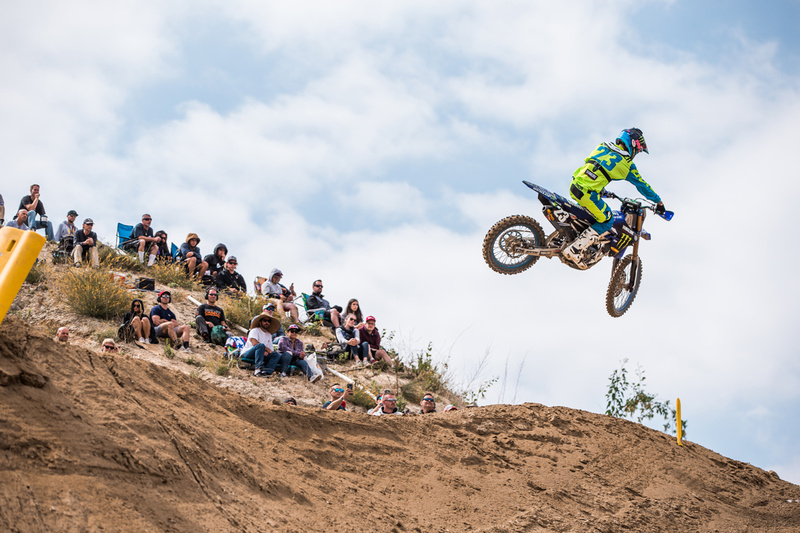 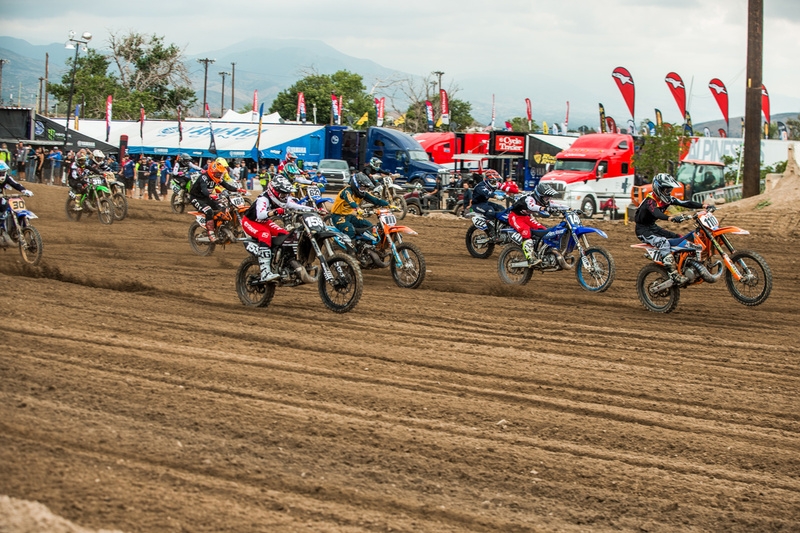 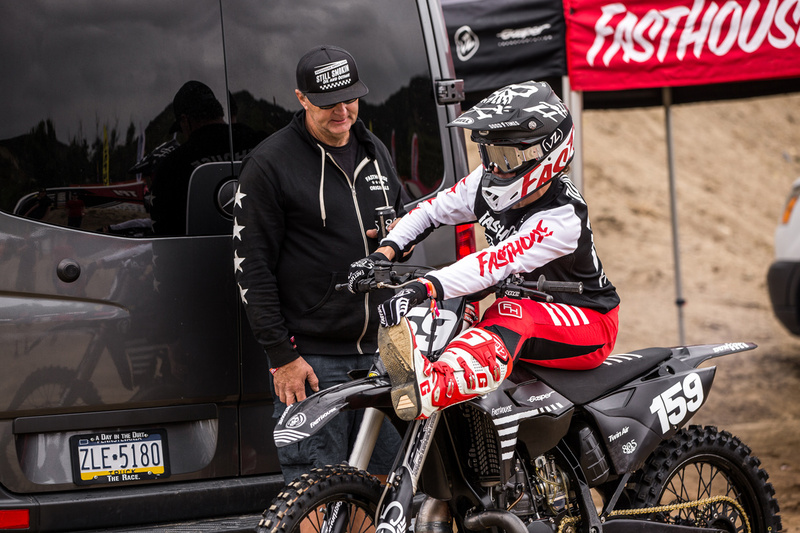 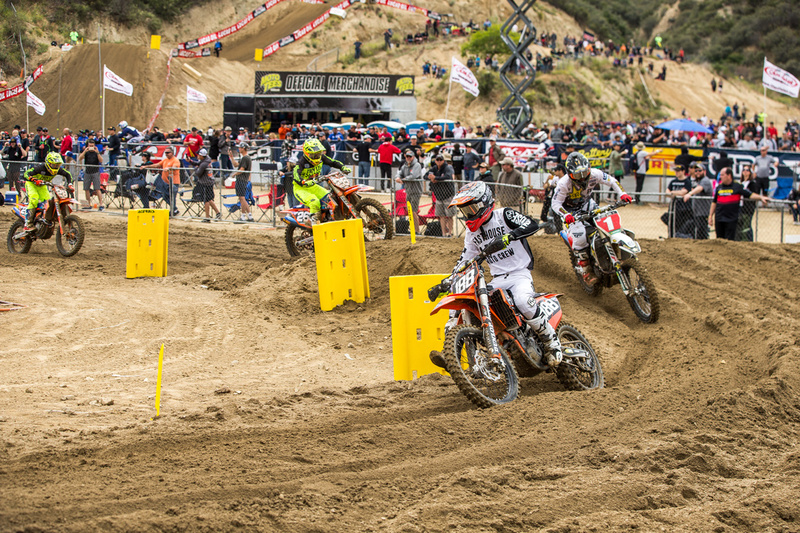 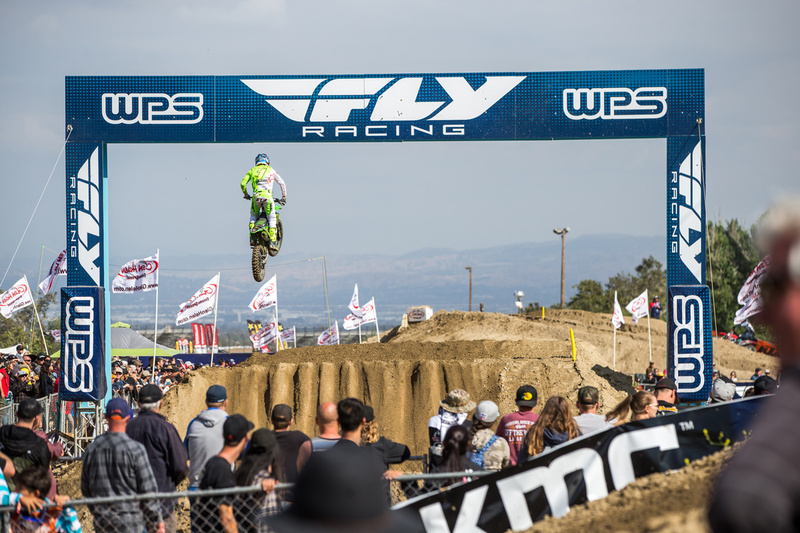 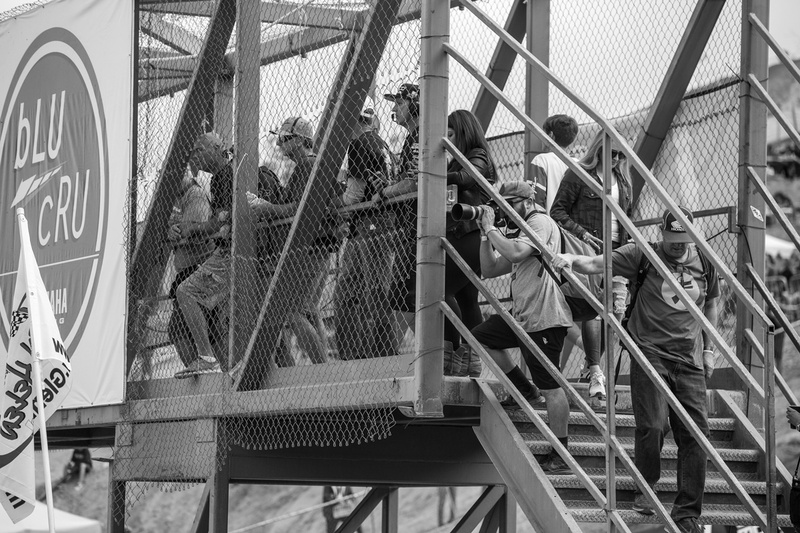 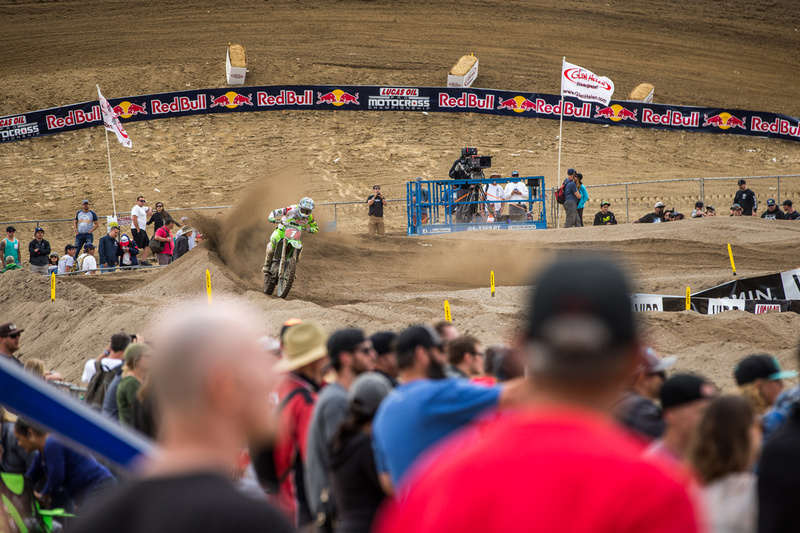 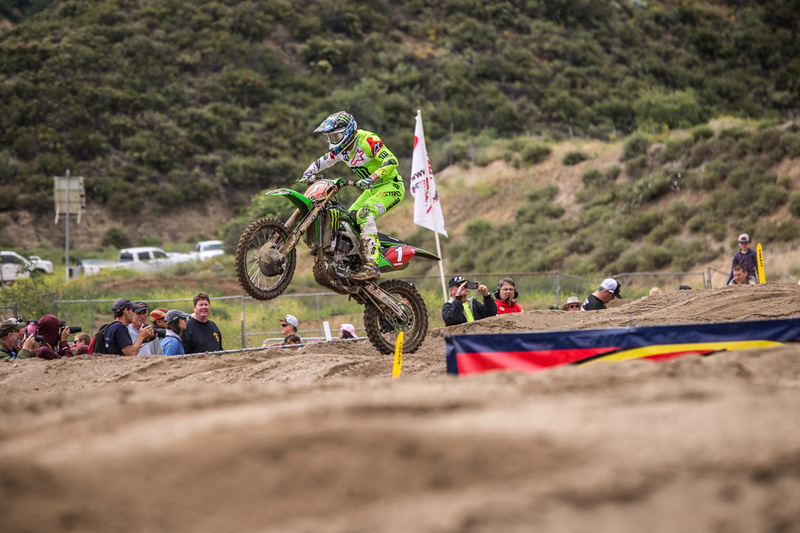 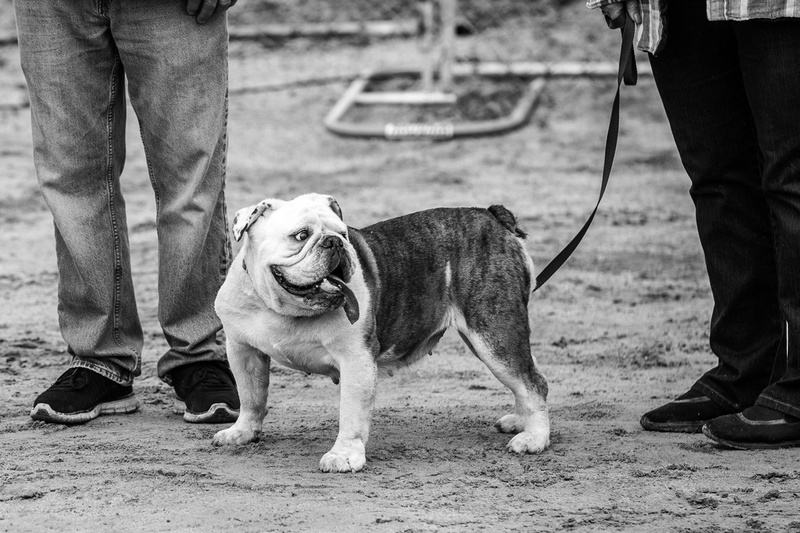 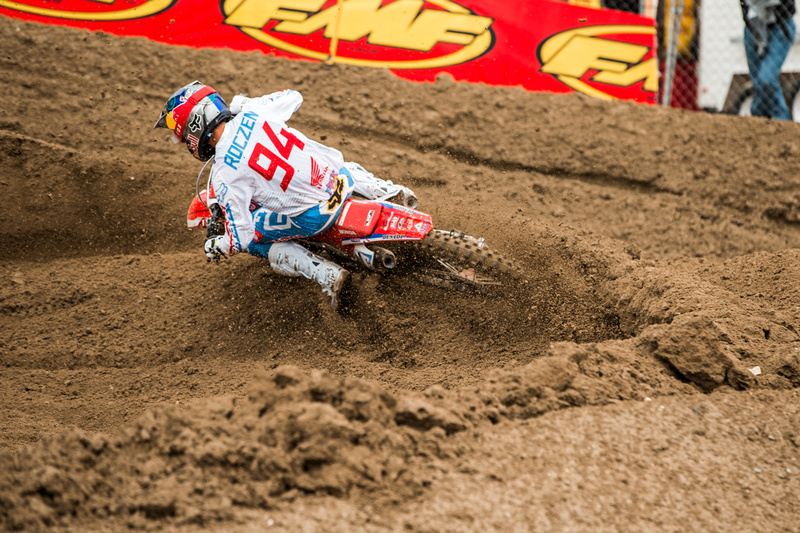 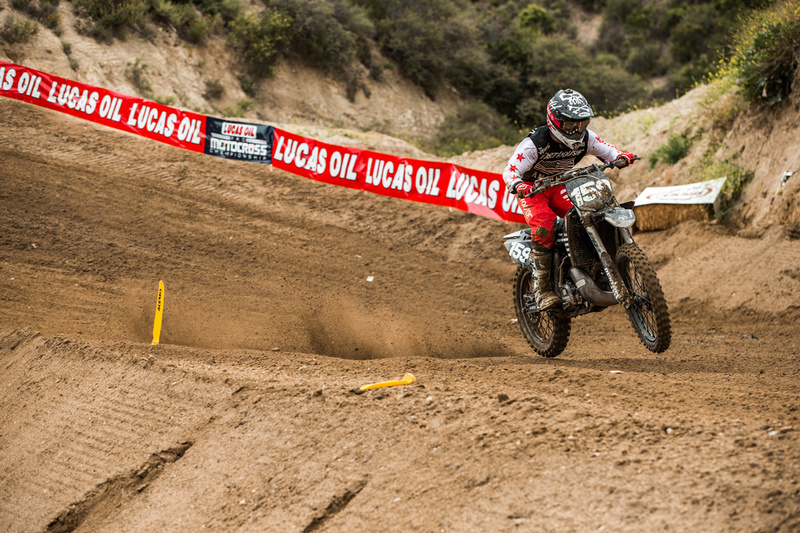 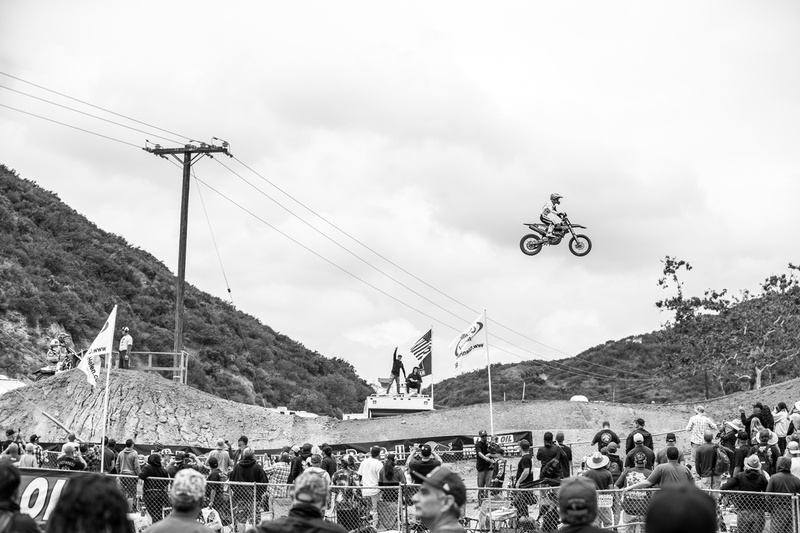 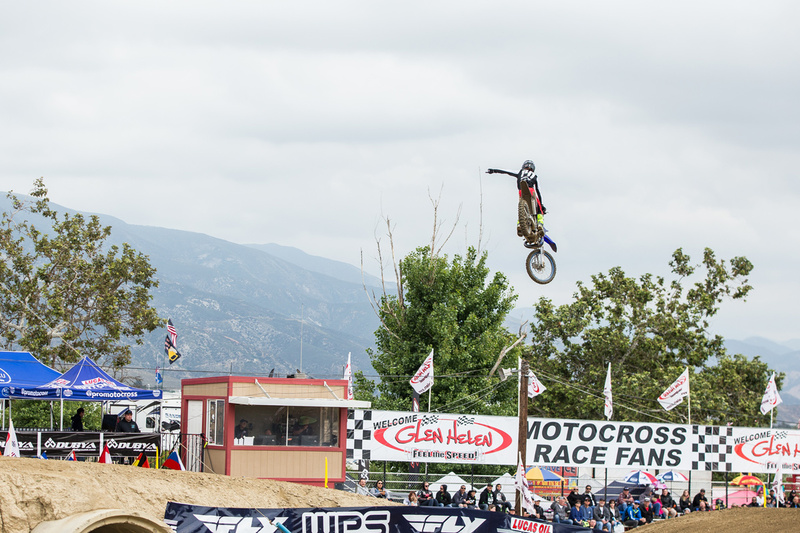 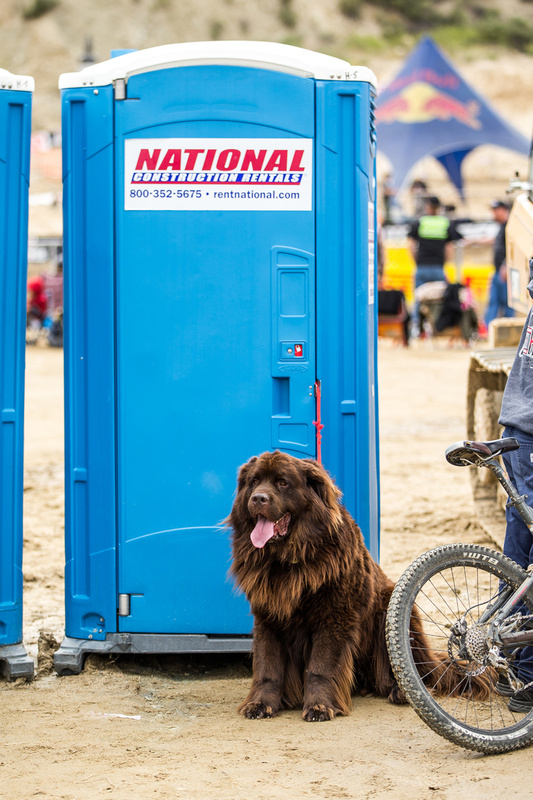 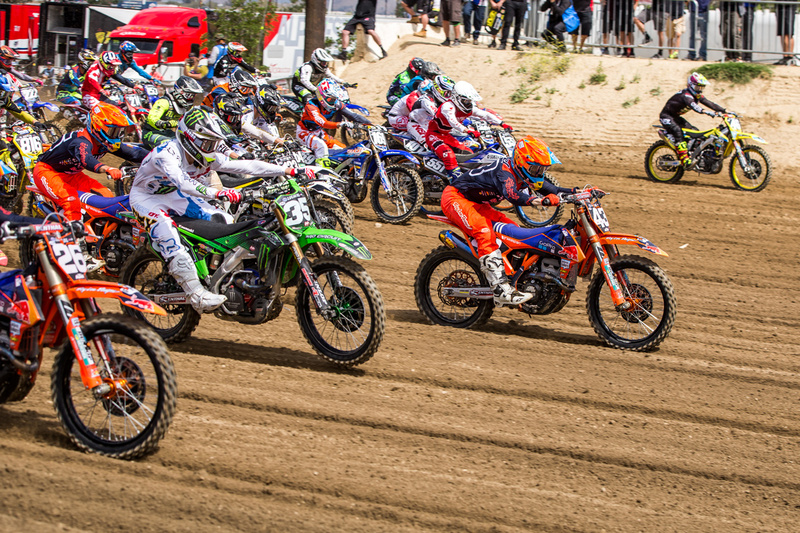 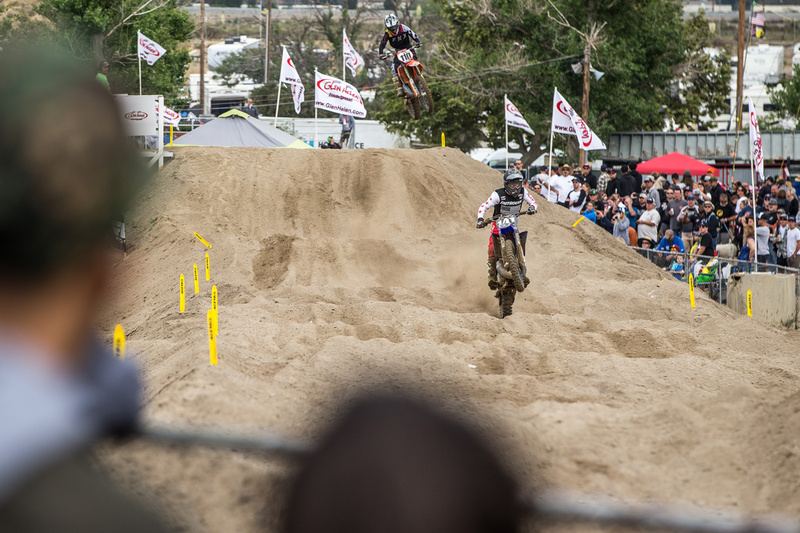 This past weekend, while many people were BBQing with family and friends or headed out of town for the long Memorial Day weekend, the diehard motocross fans were flocking to SoCal's mecca of MX—Glen Helen Raceway. 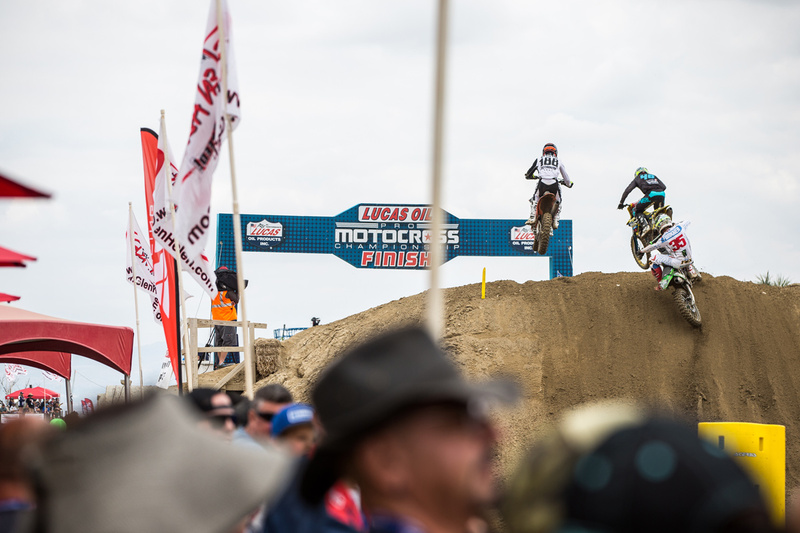 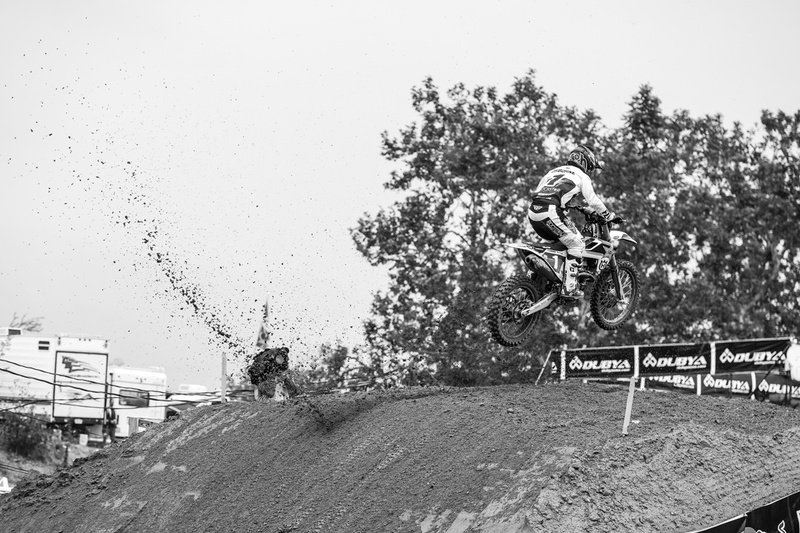 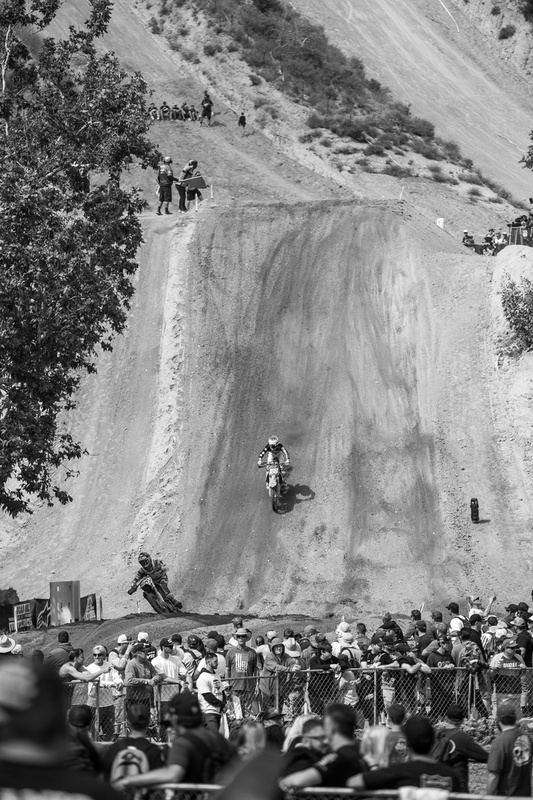 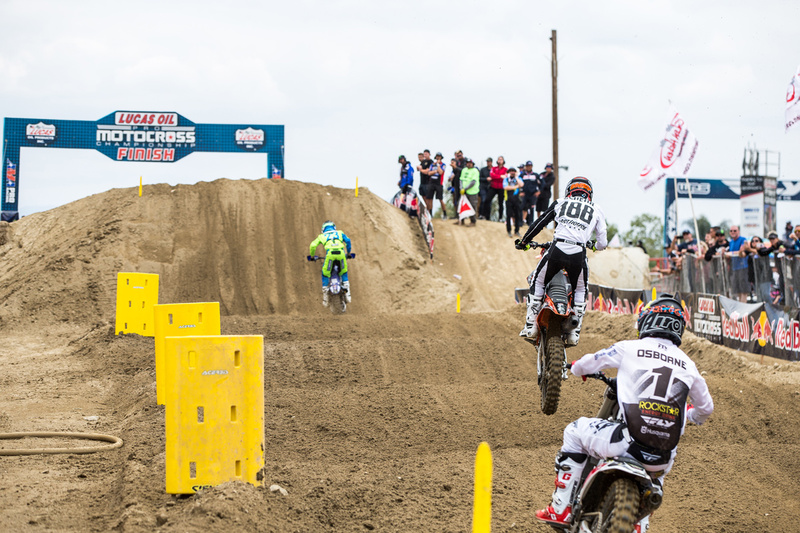 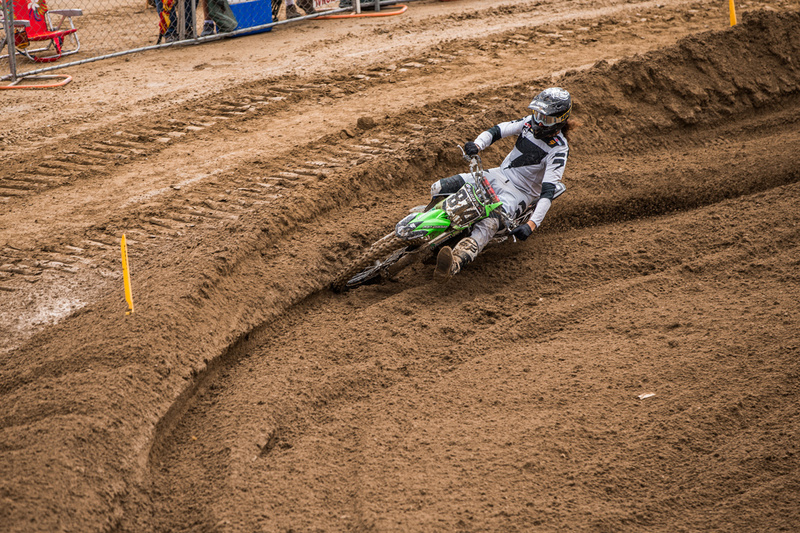 As it does every year, GH played host to round two of the Lucas Oil AMA Pro Motocross Championships, providing riders with a technical and challenging track, and giving spectators one hell of a show. 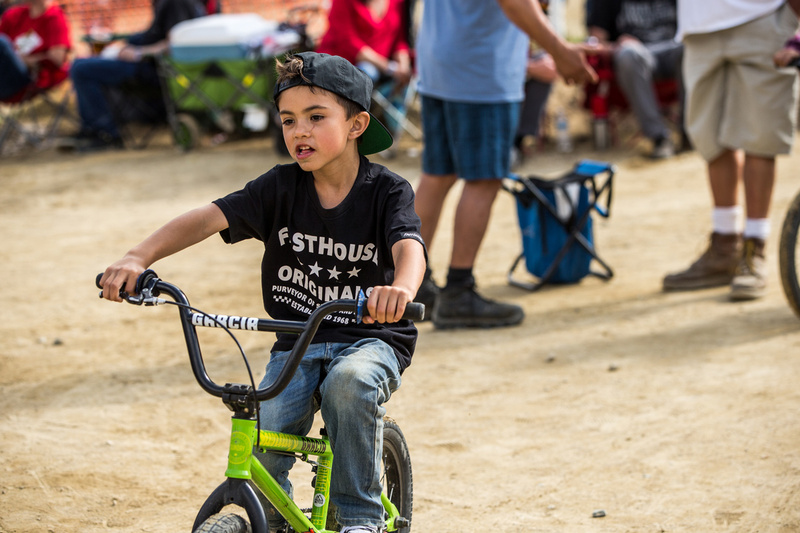 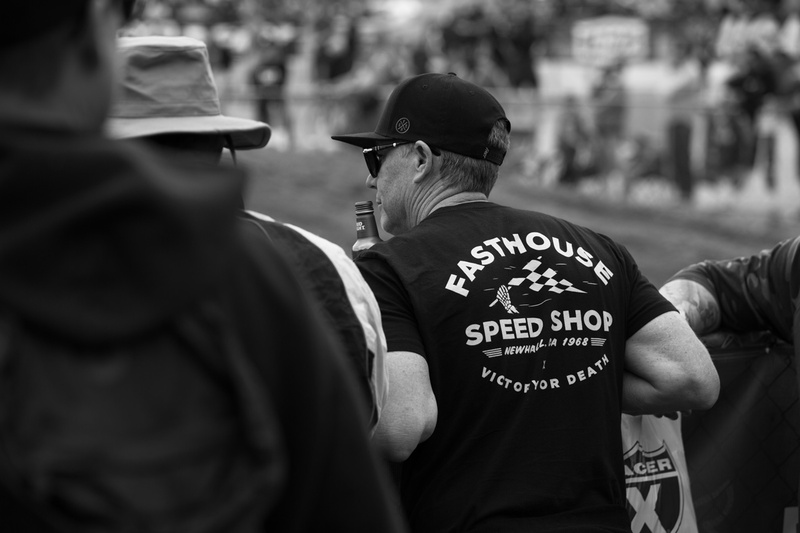 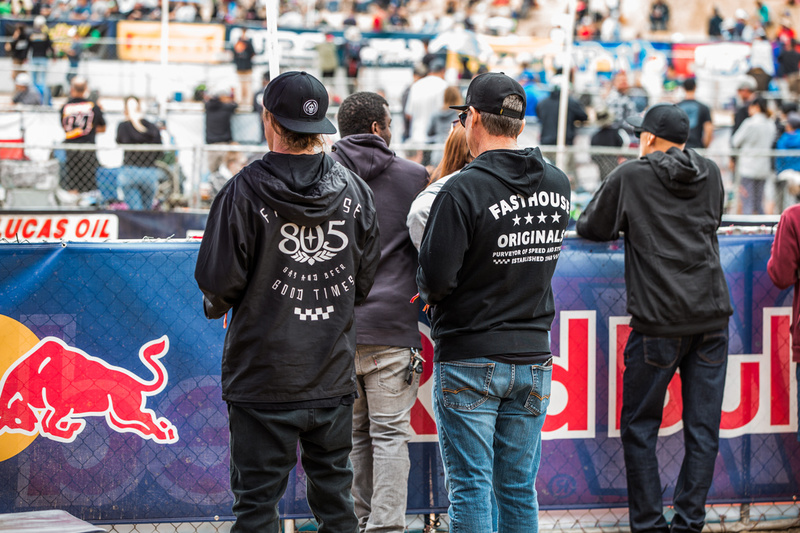 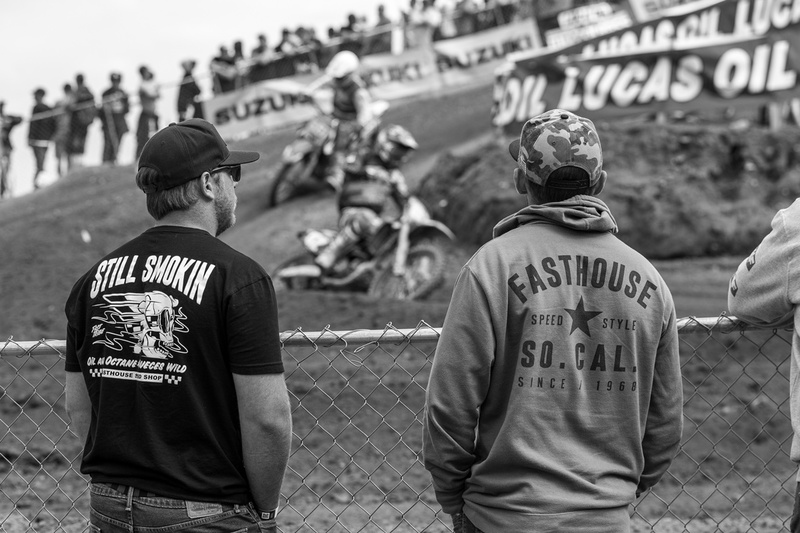 Our regular Fasthouse crew was on the fence, cheering on the riders and tossing back cold ones all day, because if we only “…race sometimes” we have to enjoy every moment of it. 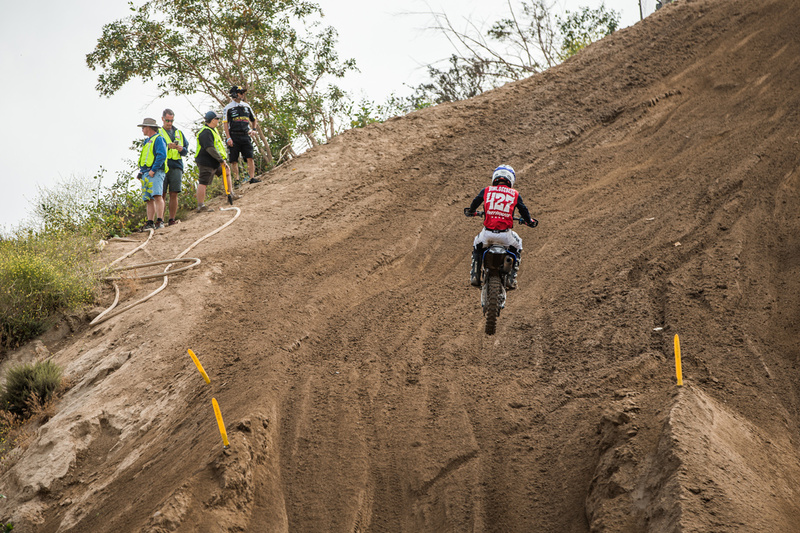 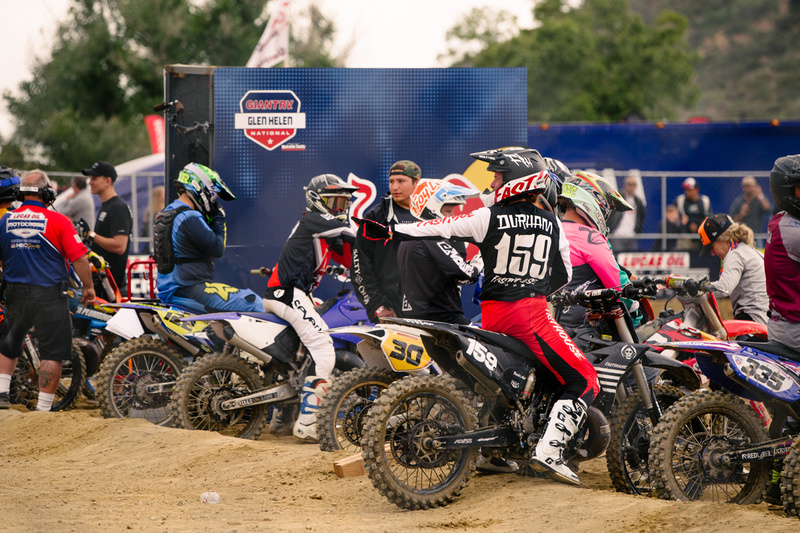 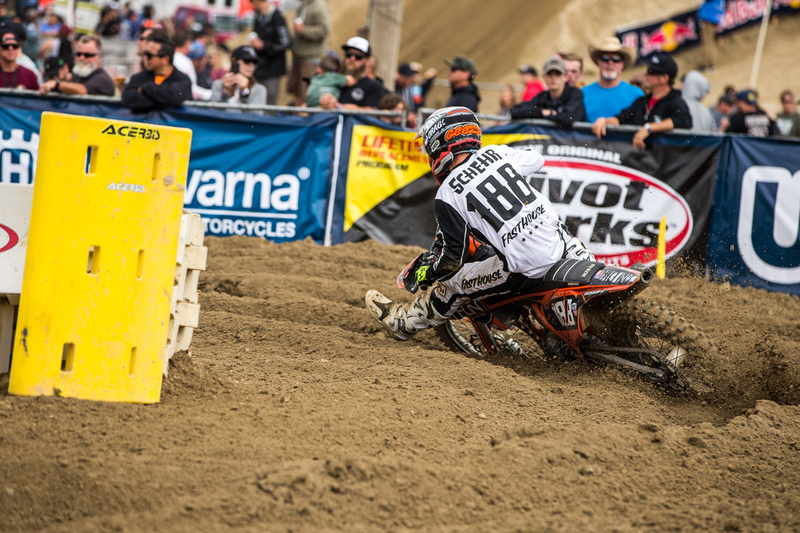 Prior to the 250 and 450 races, there was the annual Two-Stroke Invitational race where Robbie Wageman and Darryn Durham put on a clinic. 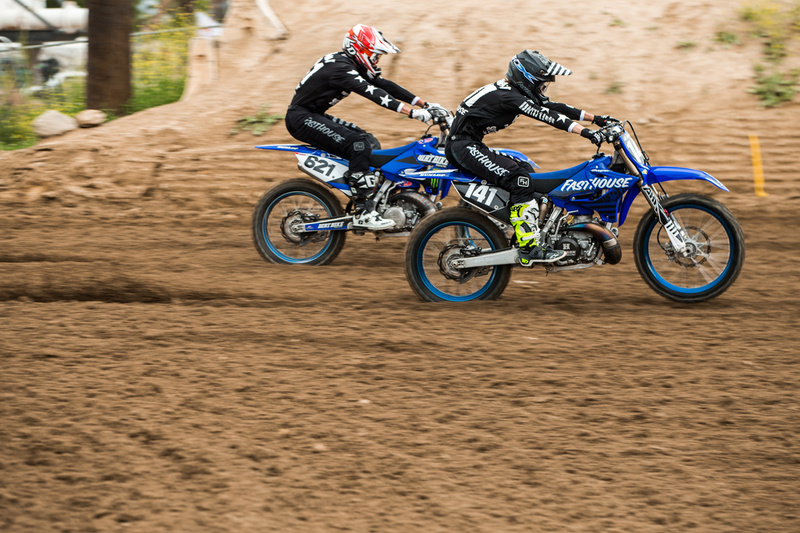 Both riders got out front early and were in a league of their own. 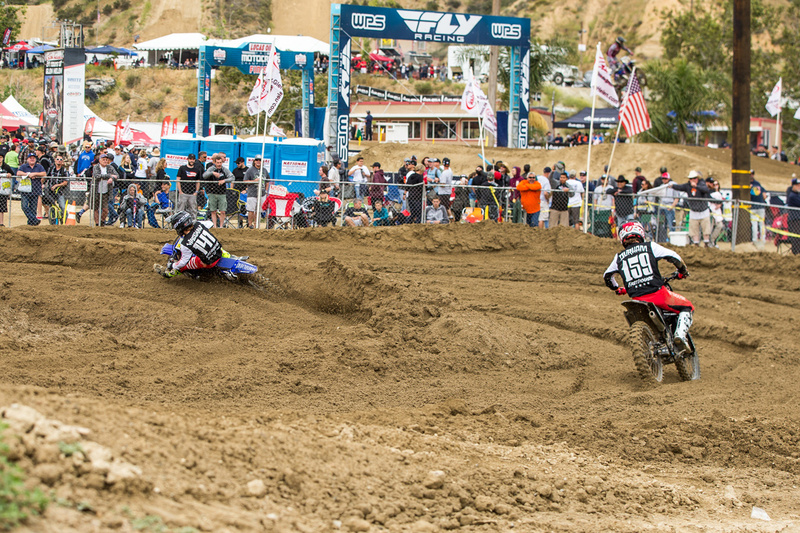 Wageman ultimately won, but DD gave him a run for it before going down in a corner. 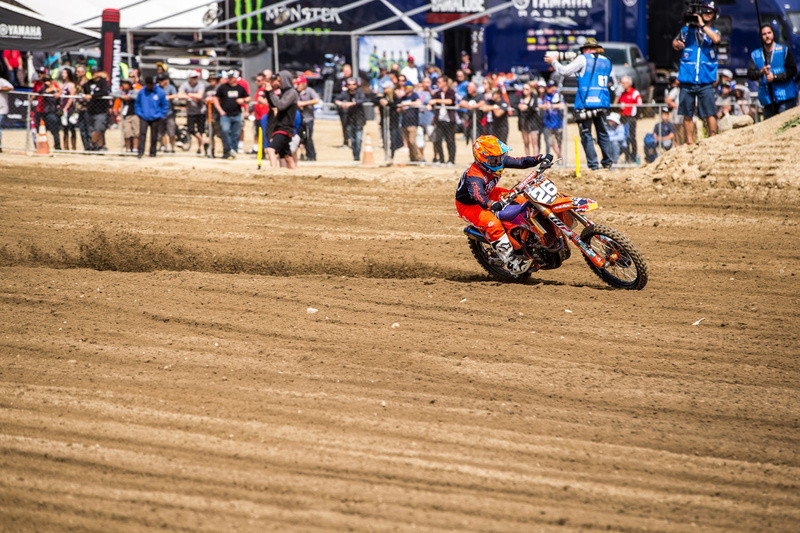 Perhaps the highlight of the weekend, though, was seeing GH local—and Fasthouse young gun—Gage Scheher take the holeshot in the opening 250 moto. 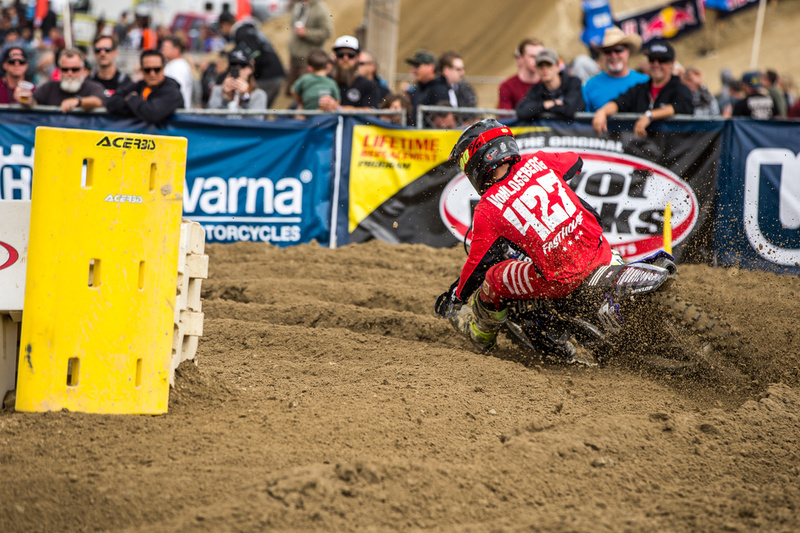 He led for nearly the entire first lap and ran in the top-five before crashing in a corner to ultimately finish 26th. 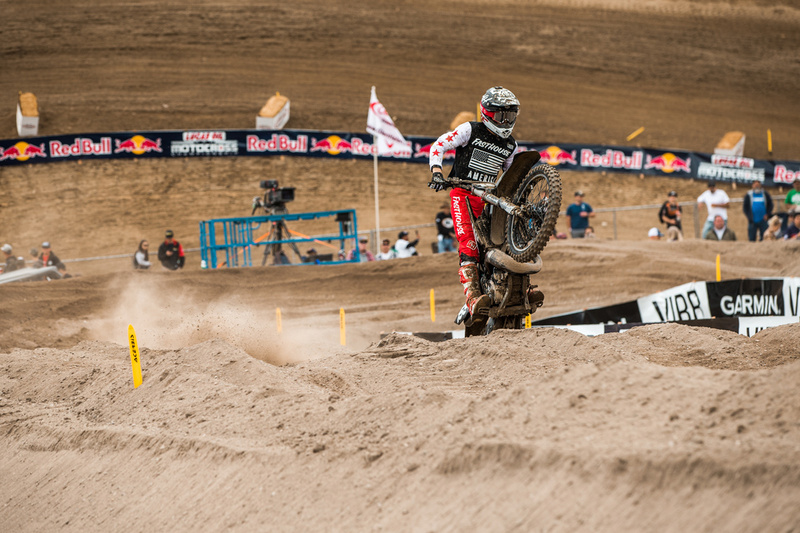 Still, his ride was impressive nonetheless and proved that he belongs in the ultra-competitive class. 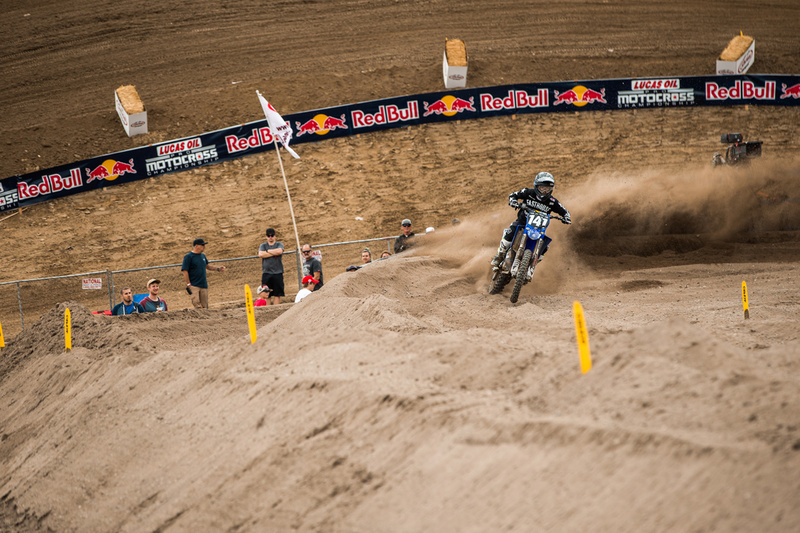 Also, in the 250 Class, Deegan Vonlossberg looked strong in both motos.